The Shepherdson College Literature Production Centre Internet library for the Yolŋu people of north east Arnhem Land. The stories have been written by community members, students and teachers in the Yolŋu language of Djambarrpuyŋu. They include traditional stories, modern stories and school stories. 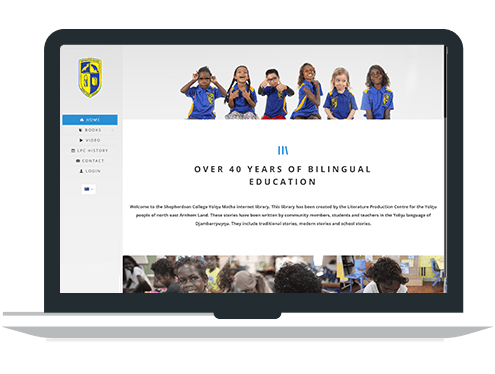 The website enable students and teachers to log on and view books and resources in Djambarrpuyŋu. 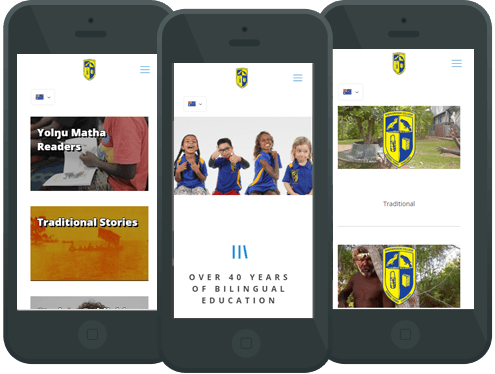 It is also one of the only websites in the native language of the Yolŋu people of north east Arnhem Land. Users registering for LPC website have access to a range of books and resources.